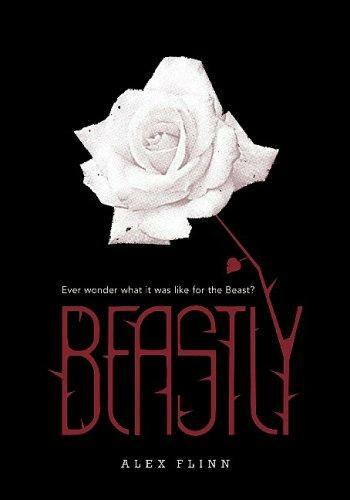 HarperCollins has some freebies on their site right now–excerpts of Beastly by Alex Flynn and Delirium by Lauren Oliver. They are only available on the HarperCollins website, so click here for Beastly and click here for Delirium. Beastly is being turned into a movie, set to release onMarch 18th. Click here to link to a previous post about the movie, including the trailer. 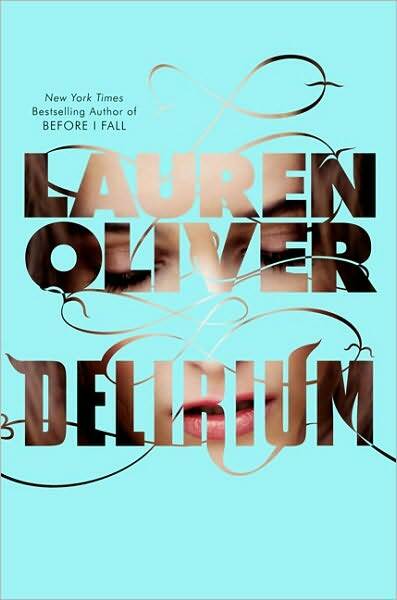 Delirium is the newest book by Lauren Oliver released on February 1st. She is known for her New York Times Bestselling debut book, Before I fall. Both of these books have been optioned for movies as well, so we’ll definitely be seeing more of her in the future! Previous post2010 Nebula Award Nominees Are Out! Next postFirst Official Thundercats Anime Trailer Airs!